Apple is about to open up its OS X Beta program to the public today. It is the first time that Apple is letting people check out a pre-release version of it’s software. Apple always had the habit of releasing only a final version of a software to the public only after it had completely ironed out all the issues. 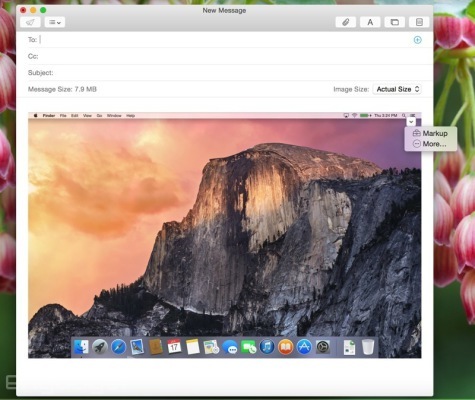 With the OS X Yosemite Beta, Apple expects to receive feedback from the beta testers which would eventually help in solving any issues related to OS X Yosemite. 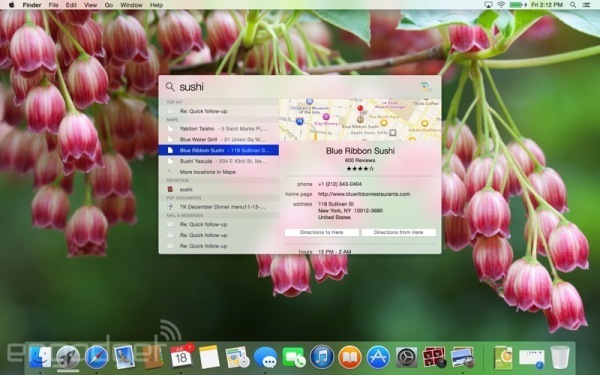 Before we go any further, lets first have a brief look at a few key features of OS X Yosemite that could motivate you to download OS X Yosemite Beta. 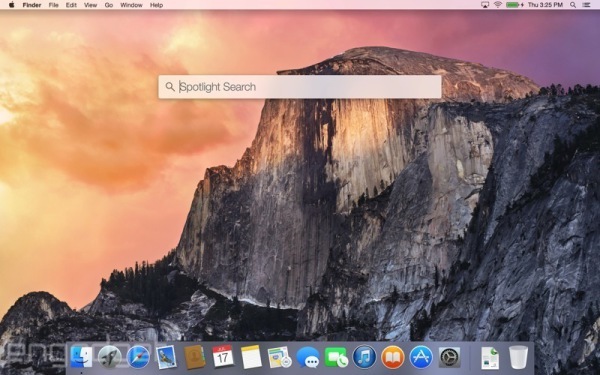 The Spotlight search has been given high priority in OS X Yosemite. Click on the search icon and the search bar shows up right at the center of your desktop. The new Spotlight search does a lot of things and you can search for apps, files, contacts etc. right from your desktop. You can also turn on Spotlight Suggestions to receive personalized suggestions. You can now send large attachments with sizes upto 5 GB to any email address. The new Messages app on OS X Yosemite lets you share your location with your friends which could be handy when you intend to meetup. The app also lets you send pre-recorded voice messages in a regular chat. People have always expected AirDrop to work between OS X and iOS devices. With the launch of OS X Yosemite and iOS 8, it finally works between these devices. 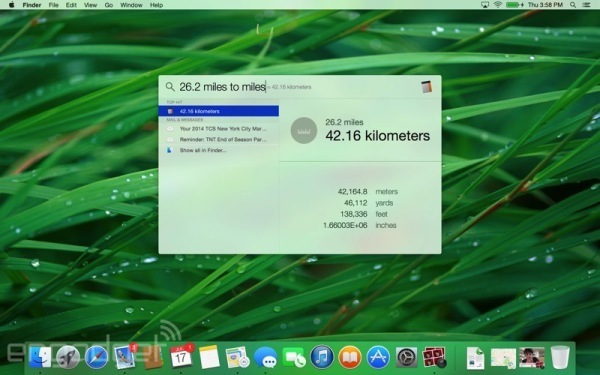 iCloud Drive is built right in to the Finder on OS X Yosemite and works just like any other folder on your Mac. You can add, edit and organize files in your iCloud Drive. All your iCloud files are synced across all devices and are available on any of your iDevice as well as Windows PC. To know more about these features in detail as well as other amazing features of OS X Yosemite, go here. 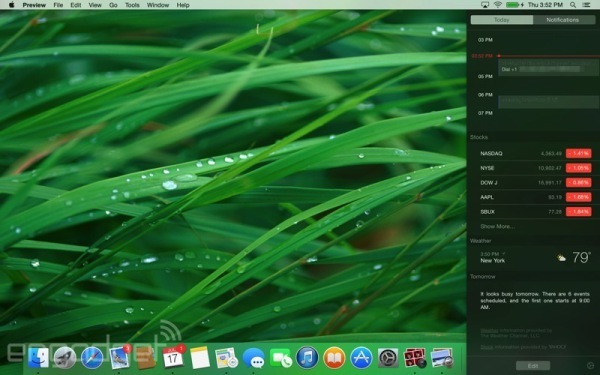 How To Download OS X Yosemite Beta? To download the OS X Yosemite Beta you need to first signup for the OS X Beta Program with your Apple ID. 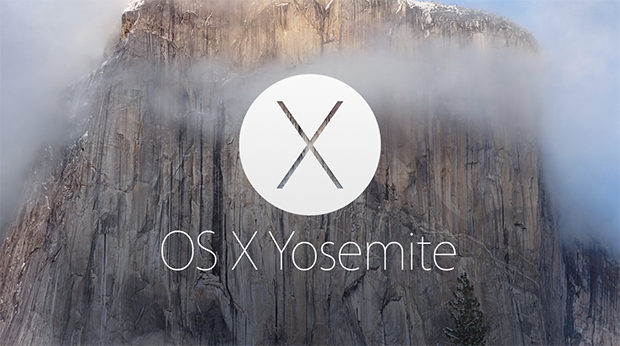 The OS X Yosemite Beta is available for download only to the first one million people who have signed up for the OS X Beta Program. So, hurry up! When the OS X Yosemite Beta is available to the public for download, you will receive an email containing the redemption code. 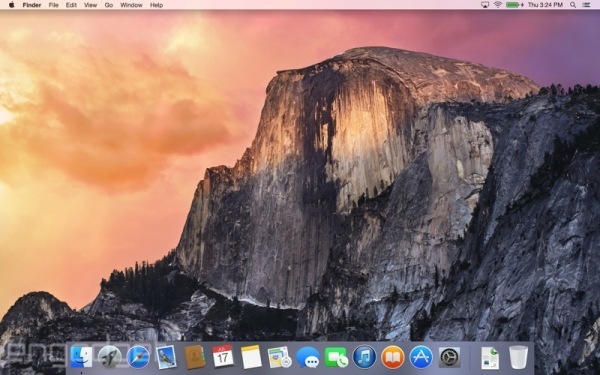 Use this redemption code to download and install OS X Yosemite Beta from the Mac App Store. You can signup for the OS X Beta Program here. Previous post: How To Use Text Chat & Video Chat On Snapchat?